Don’t know how to make your plain denim look chic? Just add some quirky embroidered patches on them and you are good to go. Embroidered patches are very much in the trend and why would they not be? Apart from being cool, they are also extremely versatile. You can put these patches on uniforms, hoodies, denim, hats, overalls, and on any clothing of your choice. Decide the correct size– The size of the patch depends on what you are planning to put the embroidered patch on. When it comes to measuring the size of the embroidered patch, you need to decide the height and the width of the patches. If you are planning to put it on your denim or your hat, then a small-sized one, roughly around 2 to 4 inches, would be an ideal choice. Whereas, if you want it for a backpatch then you will have to go for a much bigger size, like something between 8 to 12 inches. Choose a shape– Once you know what size patch you want to make, you can decide the shape of the patch. Some of the most basic shapes that you can go for are squares, circles, and ovals. If you want to go for any of these basic shapes, then you have the luxury of buying premade patches, where you simply need to create the design and the details you want to see in the patch. Be clear on the concept– Most of the times, the designs of the patches are brand logos, symbols, or a message that conveys an event or a cause. So, it is vital that before you go ahead and design a patch, you are clear on what you want the patch to convey. 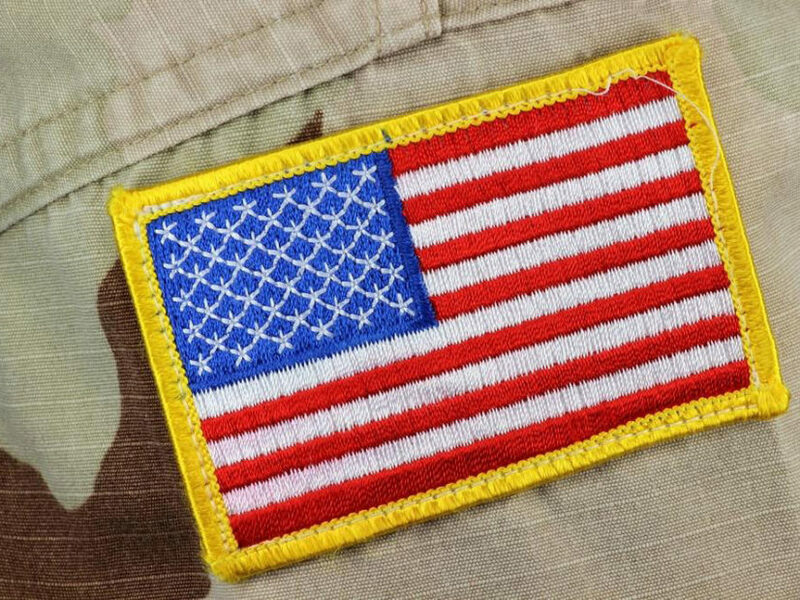 You can use photographs or text to convey the design of your embroidered patch to the designer. Finalize the design– Less is more when it comes to the designs that you select for your embroidered patch. If you go overboard and add too many things in the patch then it might end up looking chaotic. So, stick to one idea and turn it into a simple design. It is best to have a rough sketch of what you want the design to look like so that the designer knows what you are looking for. If you are getting an embroidered patch for personal use, then you can use your favorite quotes, movie characters, or a sketch you drew yourself. Do your homework and be clear on what you want. Once you have a vision for how you want them to look, everything else will fall in place. Be up to date with the trending designs and shapes, so that you can take inspiration from them to make your own tailormade embroidered patch.